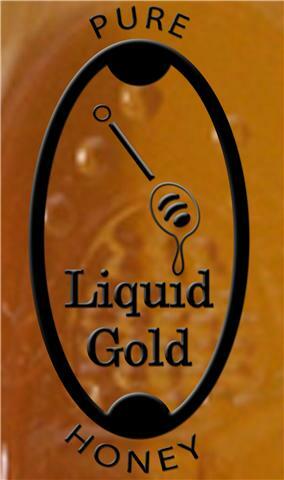 We selll honey in three different methods or markets. 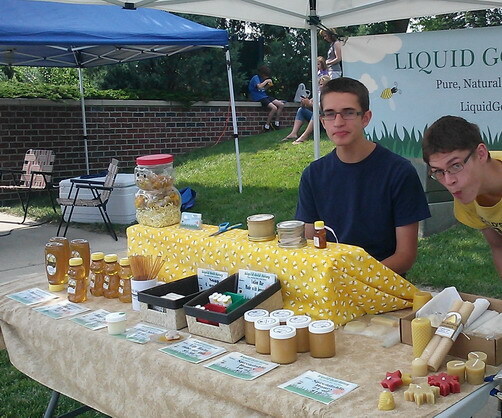 Primarily we sell through Farmer's Markets	in Madison, Wisconsin. East Side Farmer's Market on Jenifer street on Tuesday afternoons from May	to October, and Capitol View Farmer's Market on Cottage Grove Road on Wednesday afternoons from June to September, and in 2017 we tried the UW Hospital Locavore Market on Thursdays. We also sell a large amount through online orders (hoping to automate that process soon) mostly our baby bear	party favors with custom labels. We have shipped them all over the United States and we enjoy contributing to celebrations like weddings, baby showers, baptisms, and Valentine's Day. We also sell through our front door, though we prefer that people contact us and let us know what they want	so we can have it ready for them when they come. We are a home based business, and family run. Please contact us if you have further questions or would like to order some of our products.